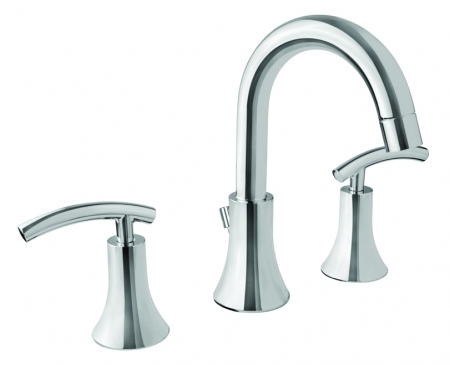 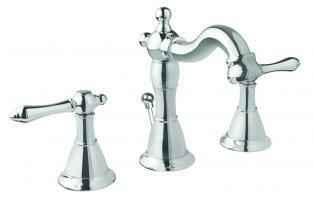 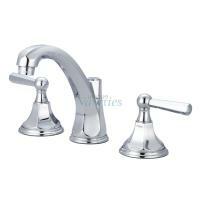 Bring elegance and refinement to your bathroom vanity space with this three hole polished chrome faucet fixture. 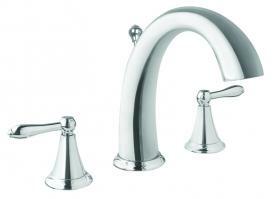 The simplicity of this piece means it will be easy to use and will fit into almost any bathroom vanity style or dÈcor choice. 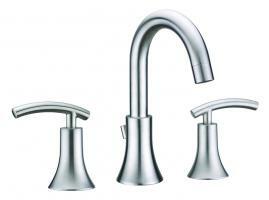 Faucet comes with the necessary hardware for installation.